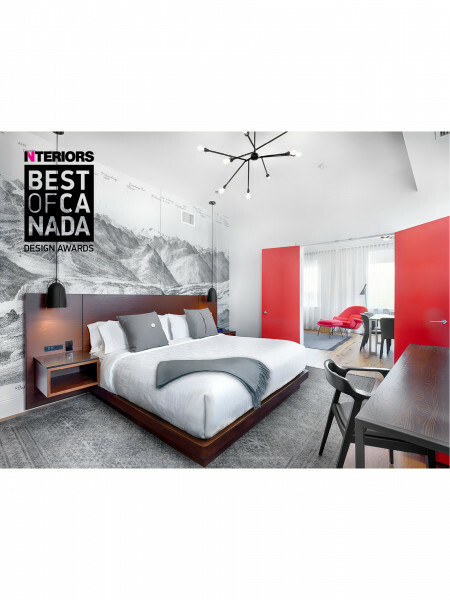 We're pleased to announce that The Walper Hotel has been awarded as one of the best hospitality interiors in the country by Canadian Interiors! We share this award with our joint venture team of Jill Greaves Design Inc and Dialogue 38. Congratulations to all of our fellow winners!